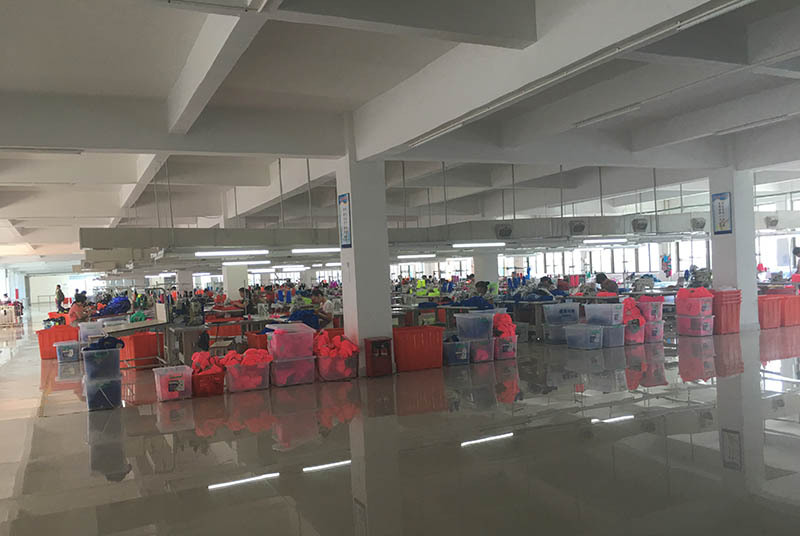 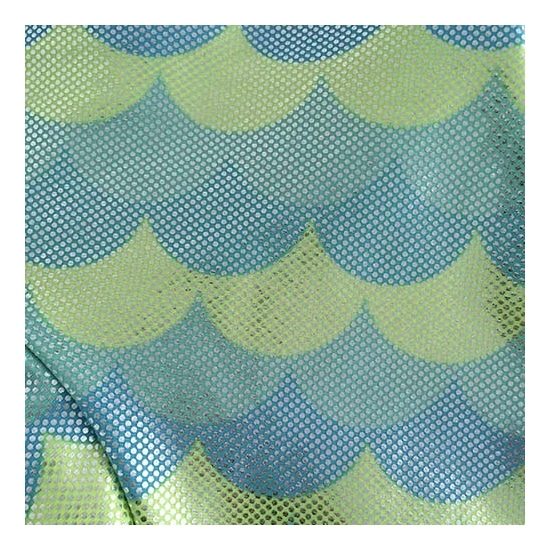 One of hottest rash guard for toddler girls from UNIJOY,the soft fabric with main color green give little girls very comfortable experience,there are two lovely embroidery kissing fish are designed in the middle front,matched with the silver foil fish scales bottom,this rash guard create a wonderful mermaid feeling for little girls. 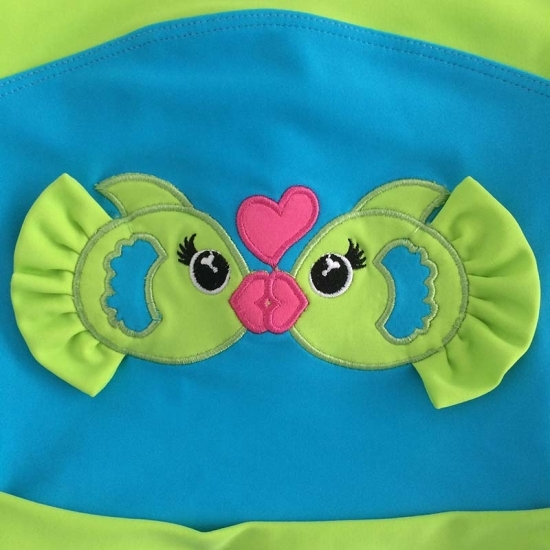 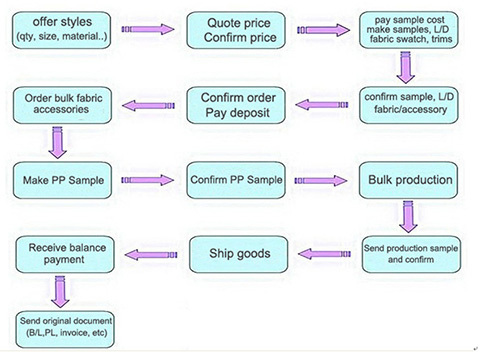 Popular embroidery kiss fish design. 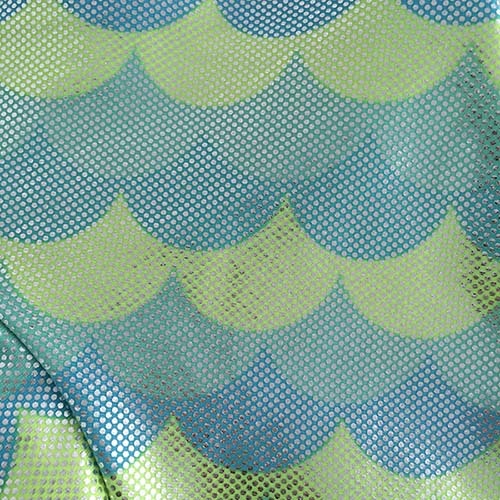 Silver froil fish scale fabric for the rash guard bottom. 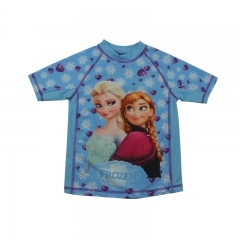 Little girls Rash guard shirt with the pattern of Disney Frozen Girls. 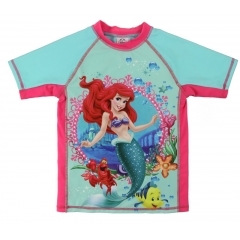 Very cute mermaid style little girls rash guard set,kids love it very much! 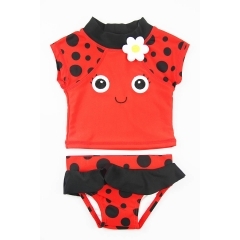 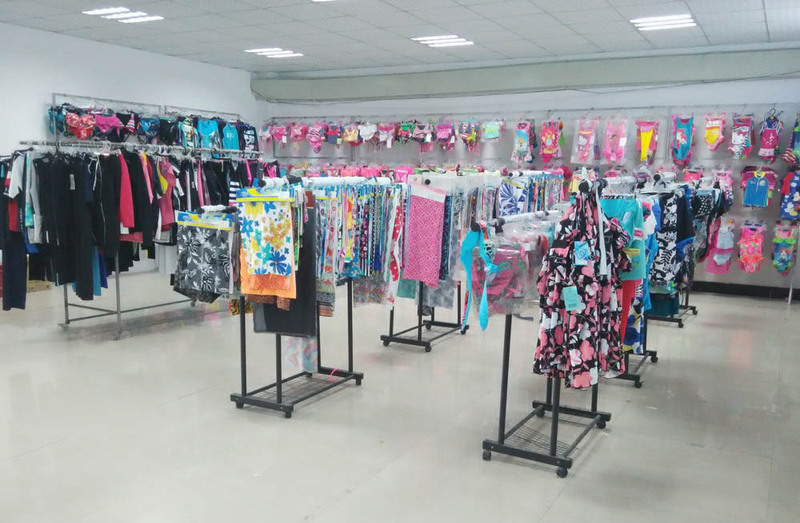 Baby girls rashguard set with 3D flower featured on the top and ruffled on the waist.